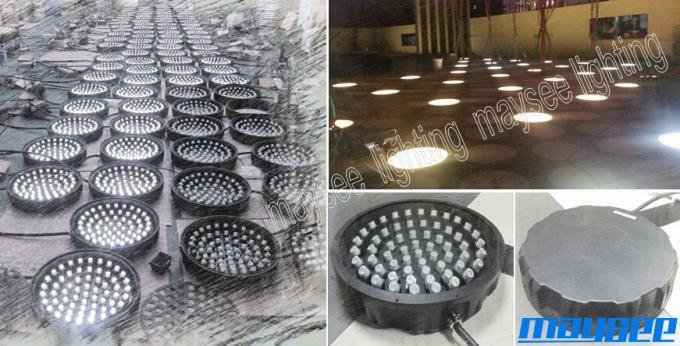 Maysee is specialized in providing LED solutions to the landscape and decorative lighting, including IP65 LED wall washer, IP68 LED underwater light and the customized LED lights. 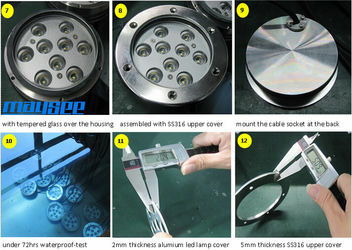 Cree LEDs, Meanwell power supply and super-clear LED lens are mostly put to use for these lights to go for 5000hrs long life-span. 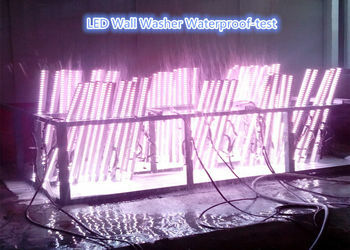 For our LED Wall Washer, both RGB & mono-color are available and designed to run upon DMX, WiFi or "on/off" switch. The existing models are classified into lower power(DC24V) and high power(AC220V/AC110V) input. 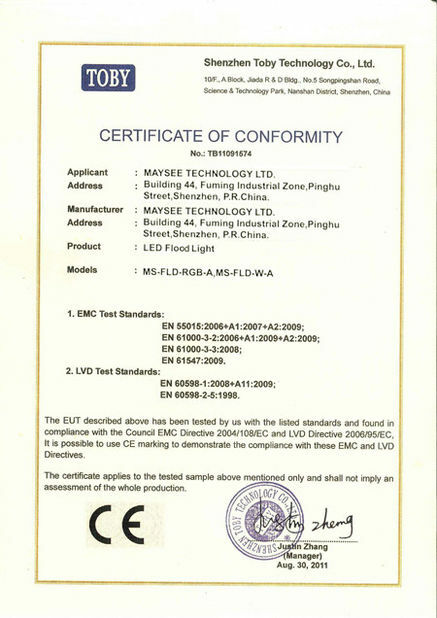 Besides, we are qualified to make the customized series according to the special application. 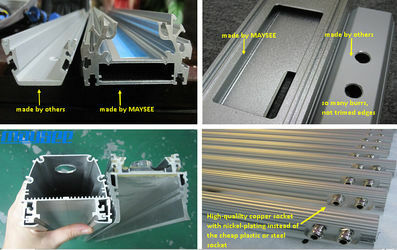 With nice extruded anodized aluminum housing and energy-saving electric design, these customized led wall washers are greatly applied for the building, road, bridge, canopies, corridors, archways and windows. Maysee is NOT selling the price BUT the VALUE, including the price & the quality & the service. 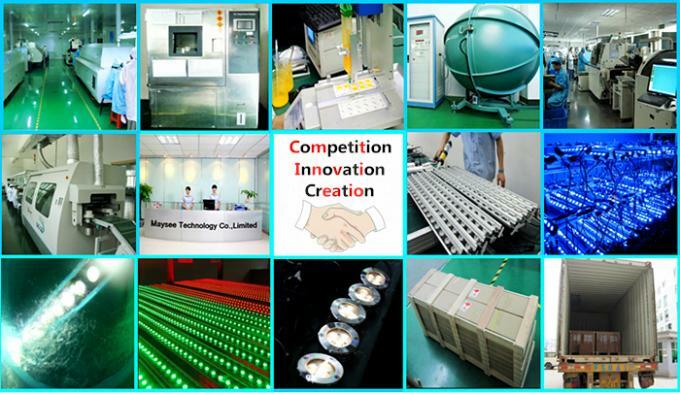 Maysee always provides OEM/ODM service to accord with different requirement from customers. 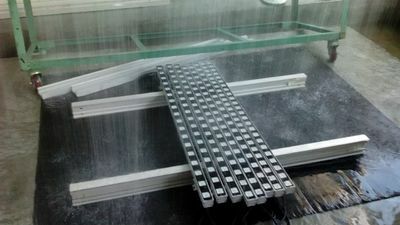 Actually, we've done most of the customization projects in the past 3-year, especially for the application of led wall washer lights. 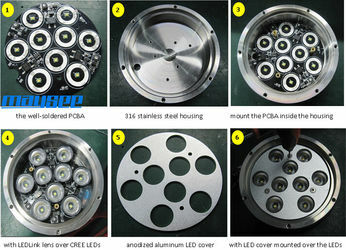 70% of our business involves in customization. 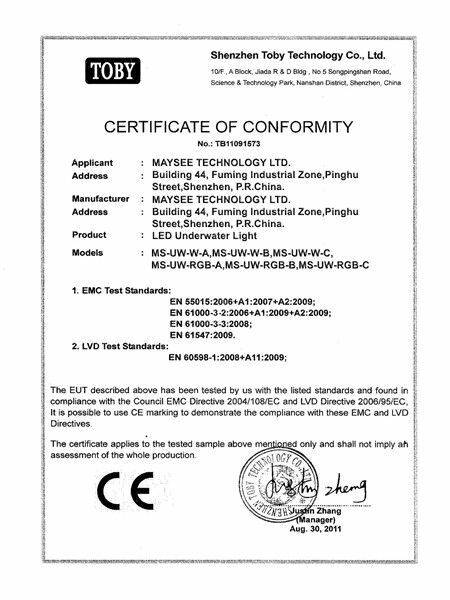 For any OEM/ODM project, we would like to sign up the Non-disclosure Agreement before formal negotiation in order to well protect customers' business rights. 1. With year-experience engineers available for research & development in structural design, system design and electrical design. 3. 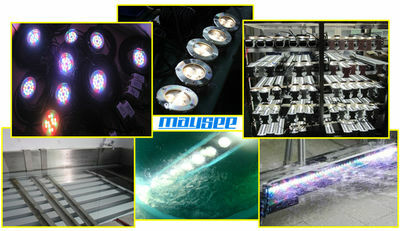 Sensitive with the industry trend and be more capable of having the concept light up your business.